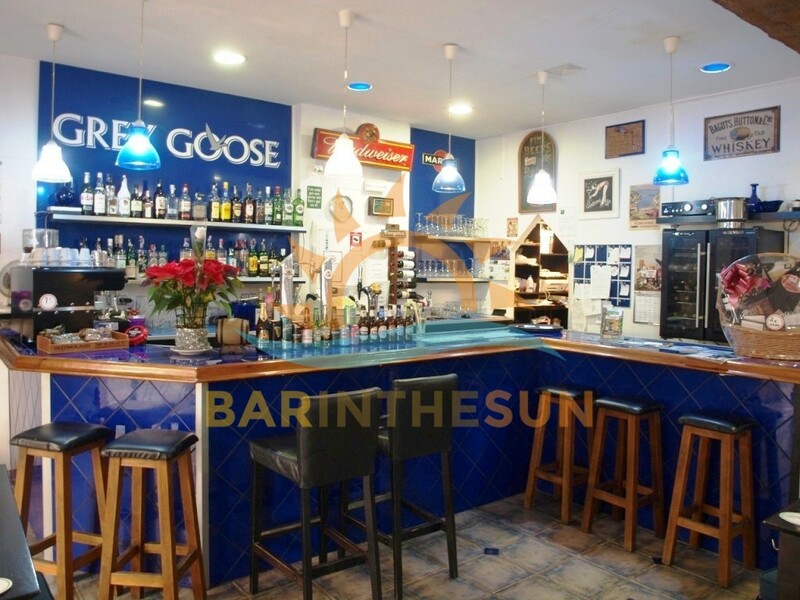 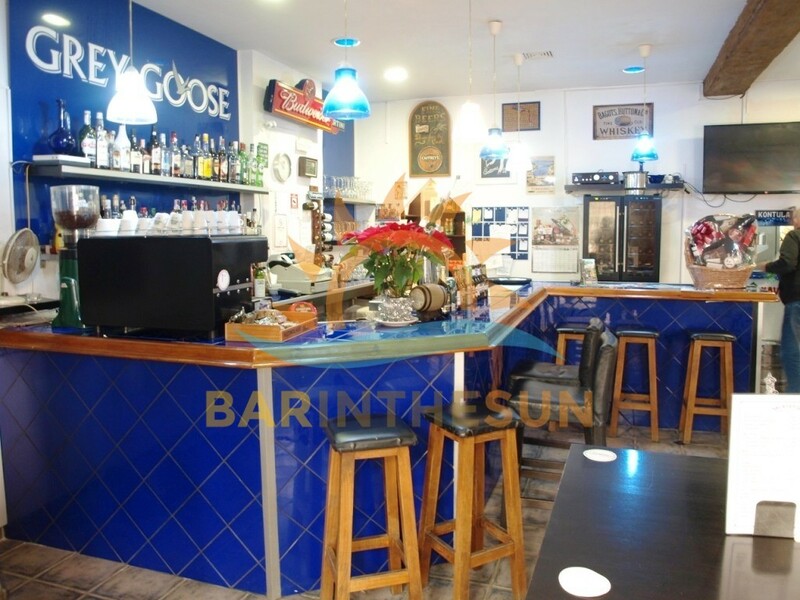 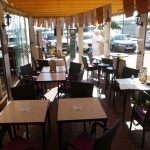 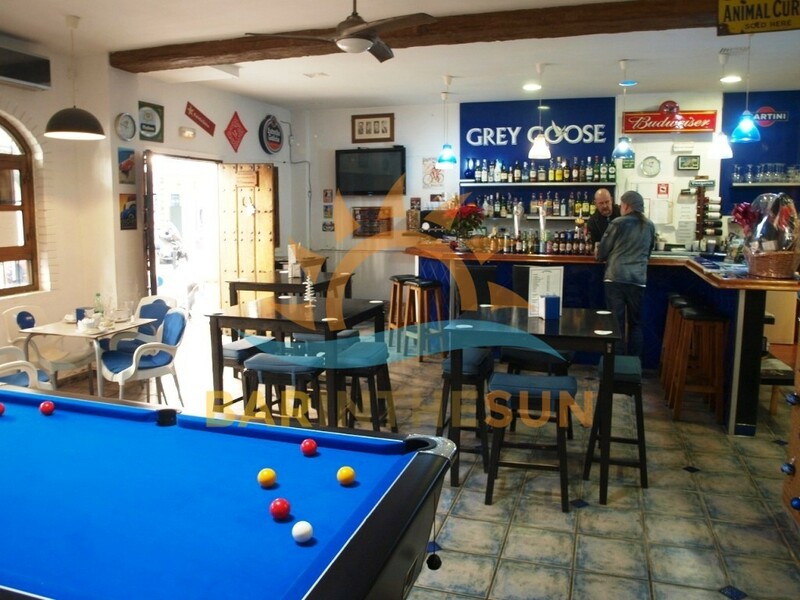 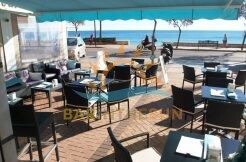 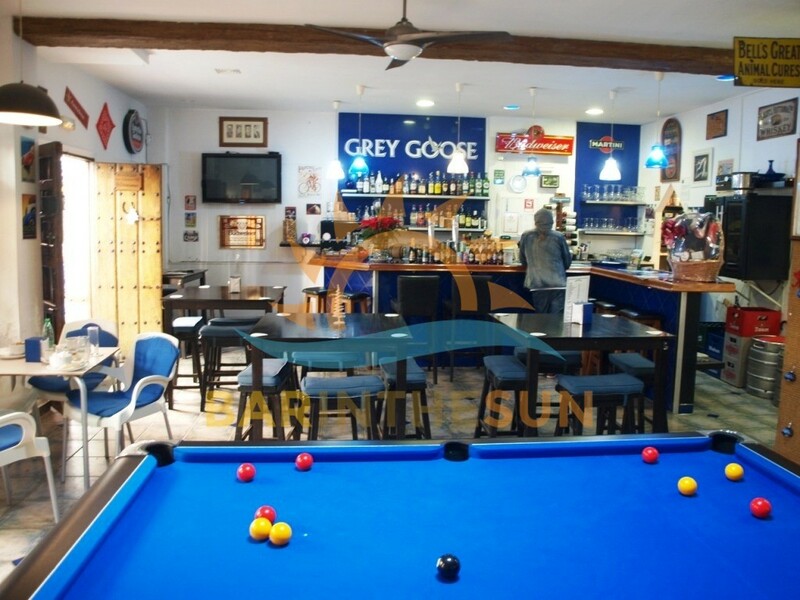 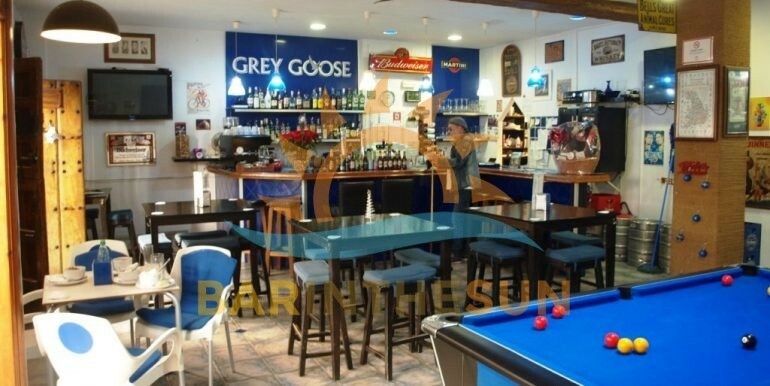 Cafe sports Bar for sale in Los Boliches, Fuengirola, Malaga, on the Costa del Sol in Southern Spain. 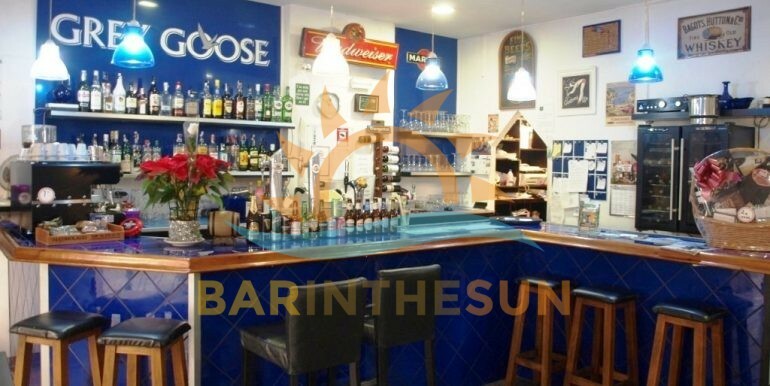 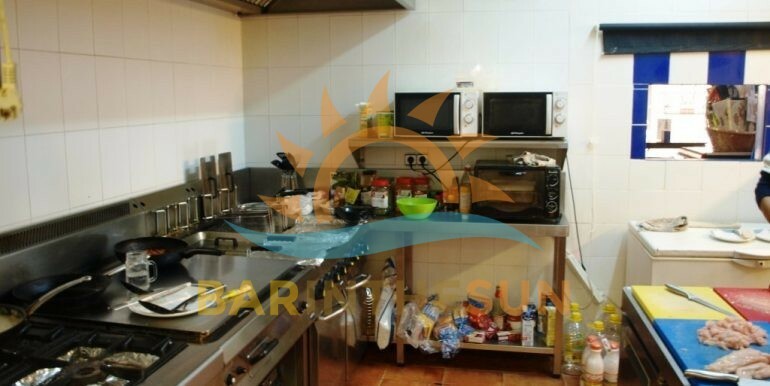 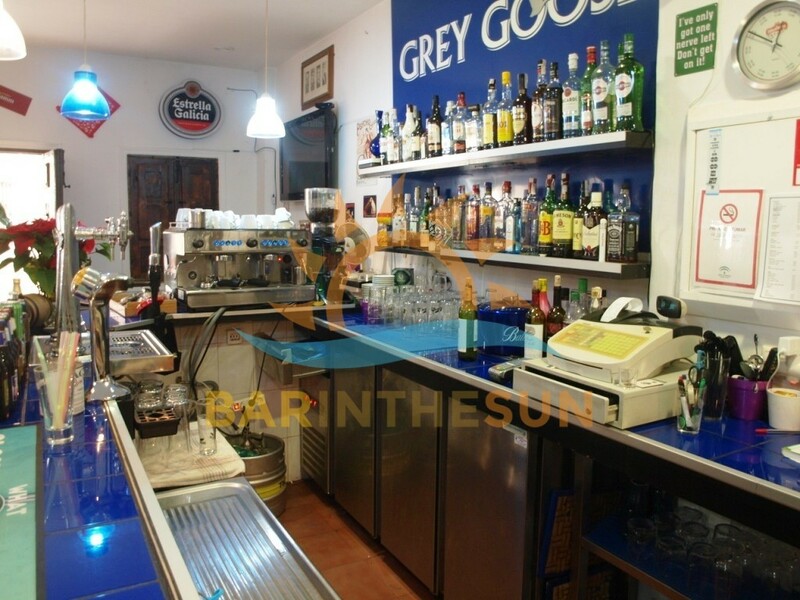 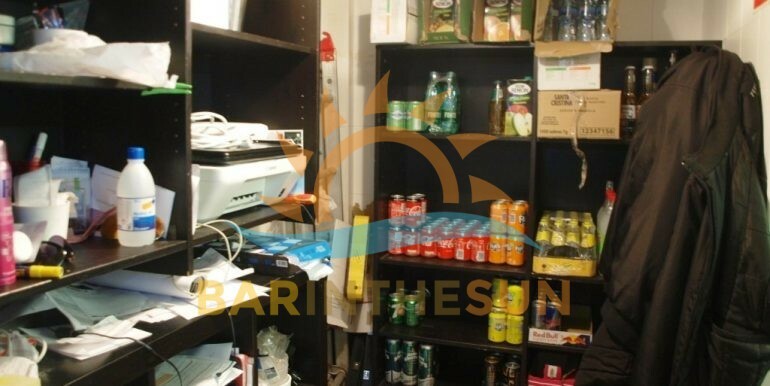 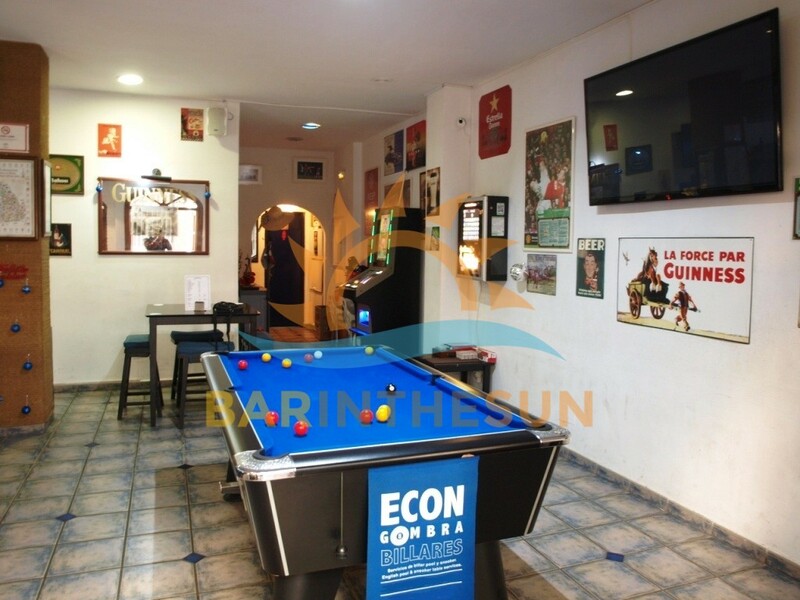 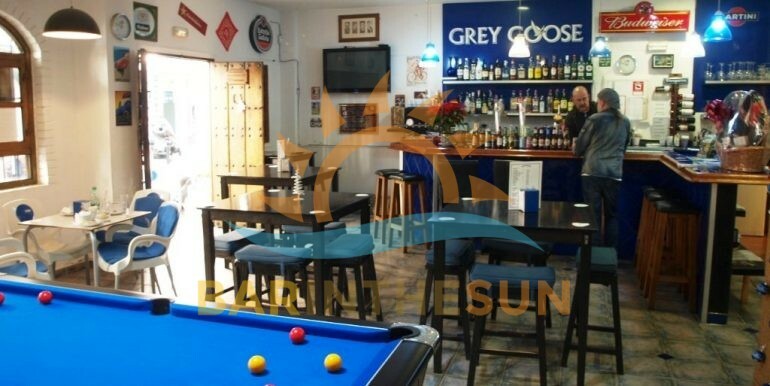 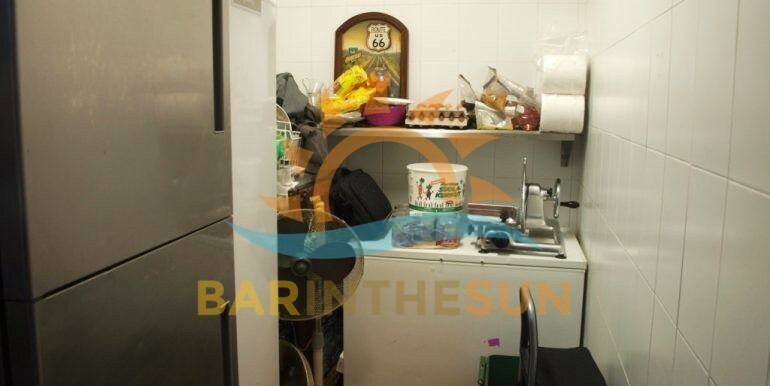 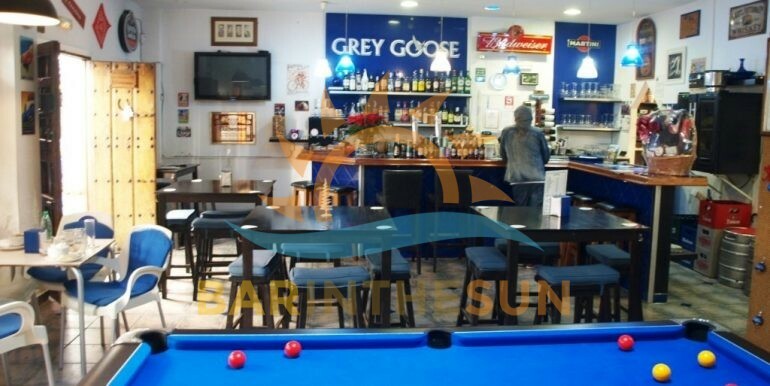 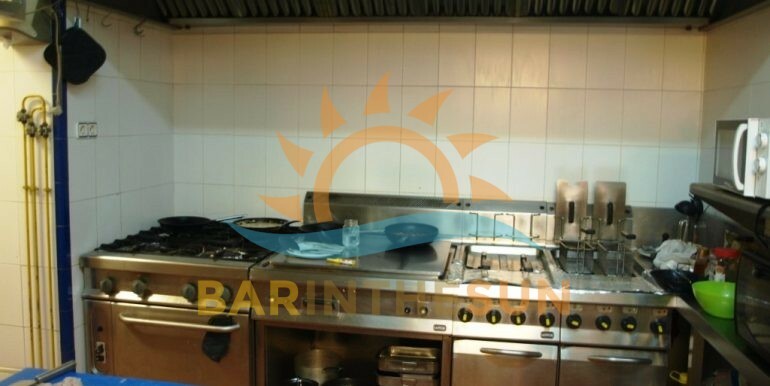 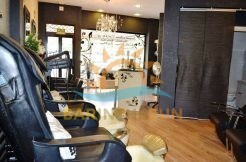 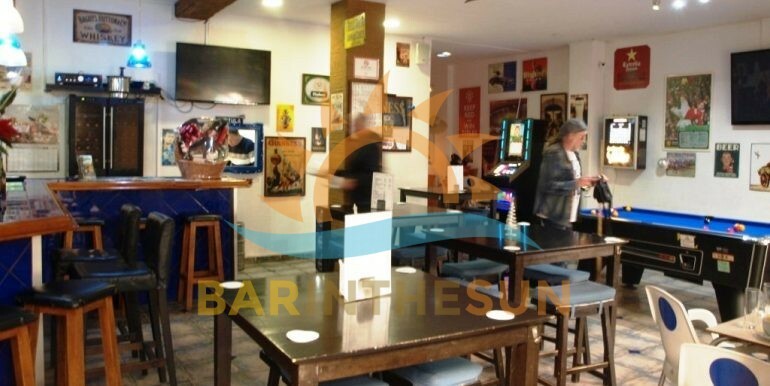 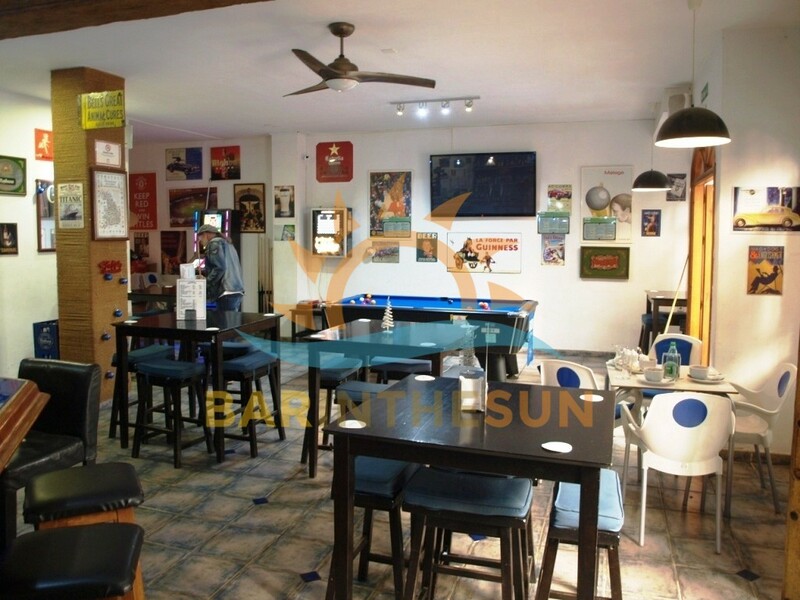 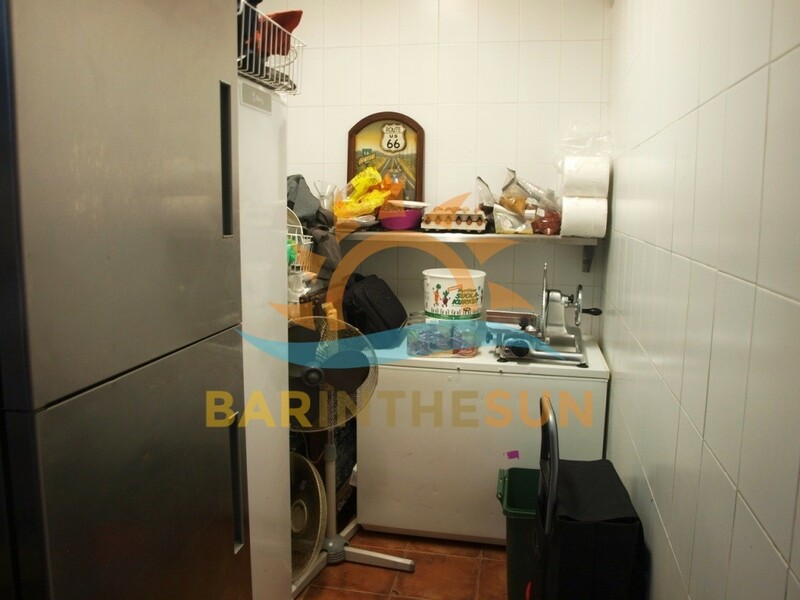 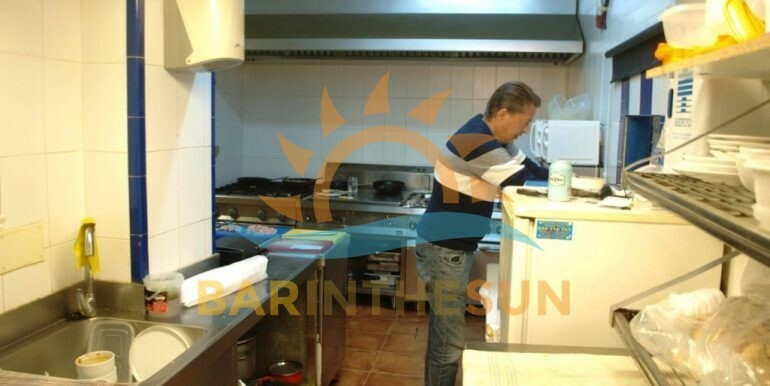 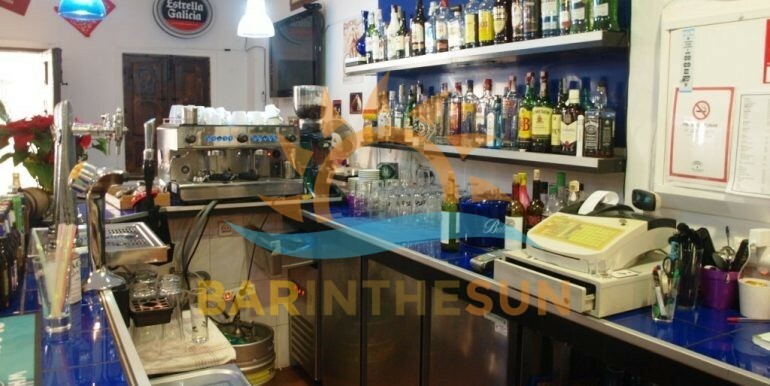 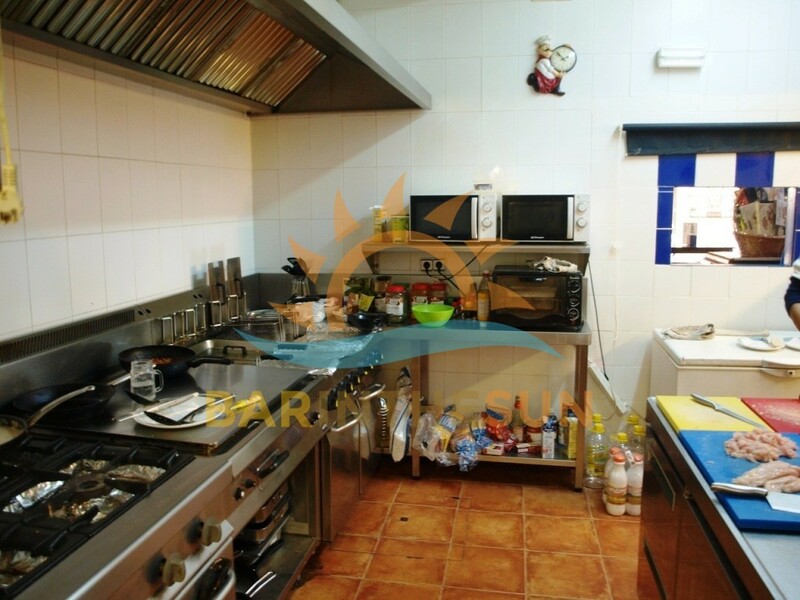 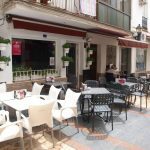 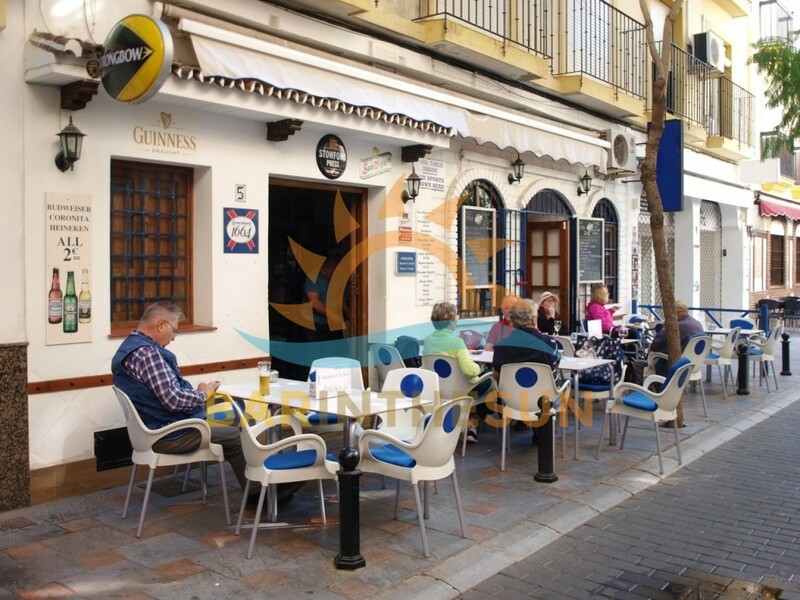 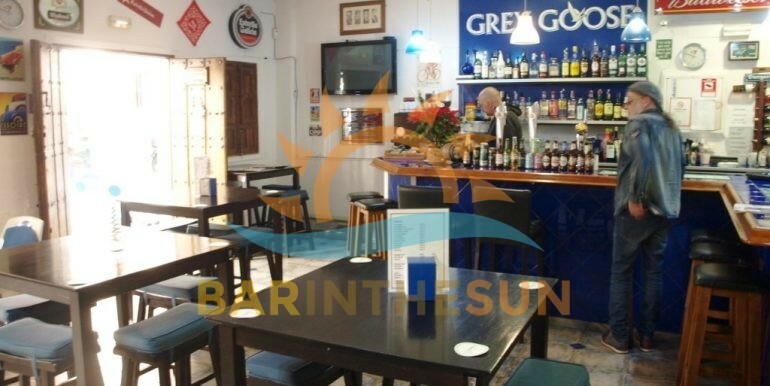 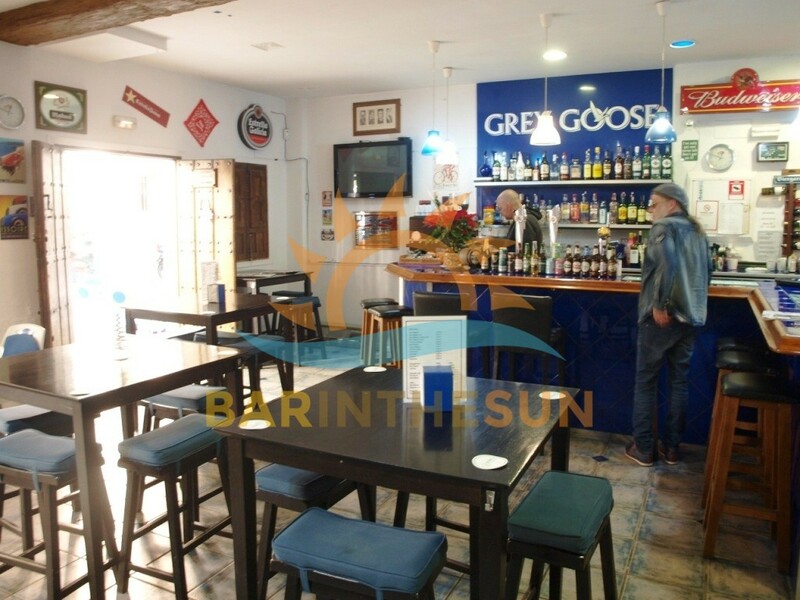 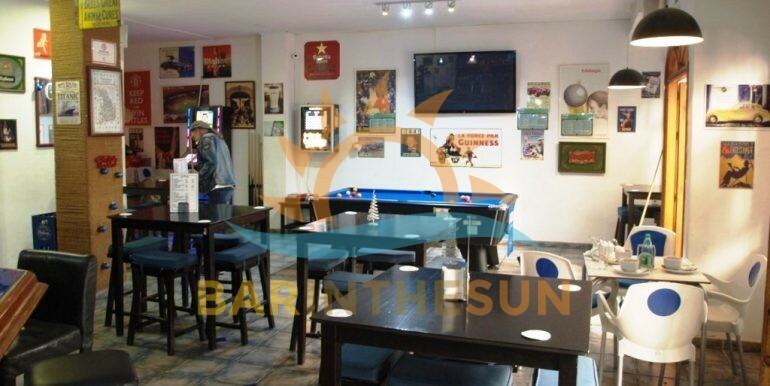 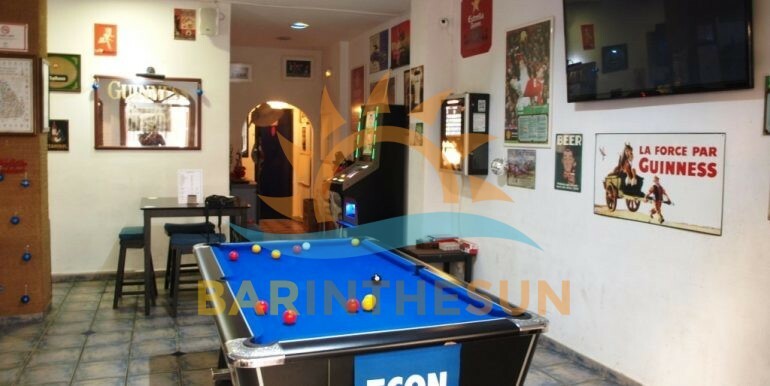 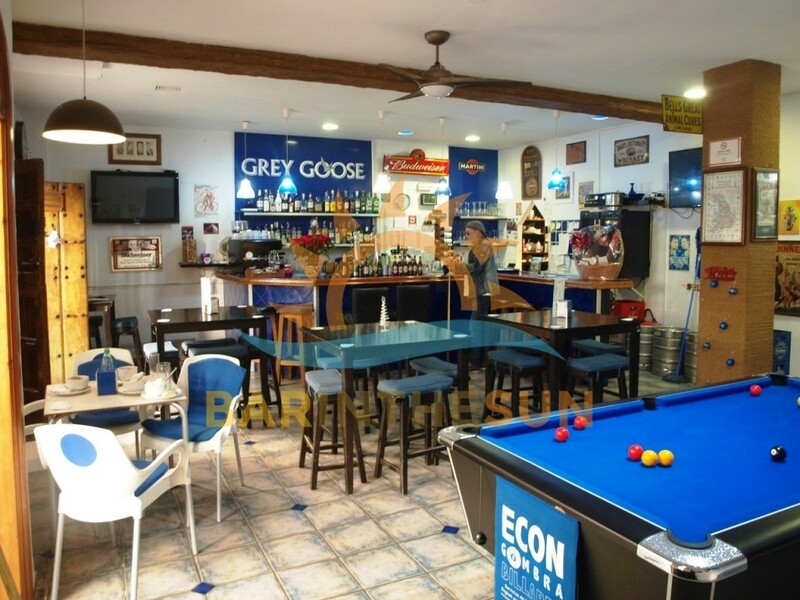 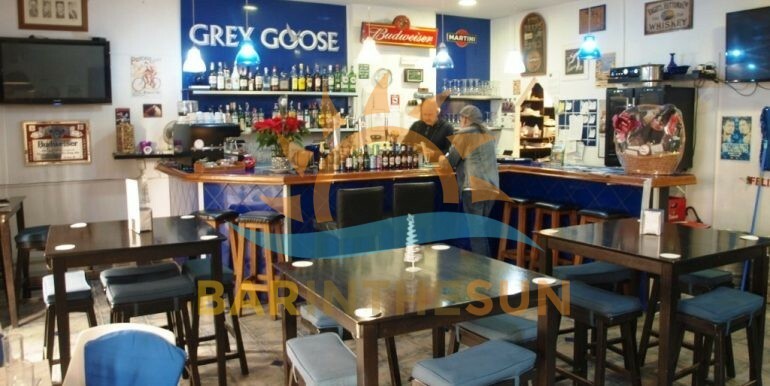 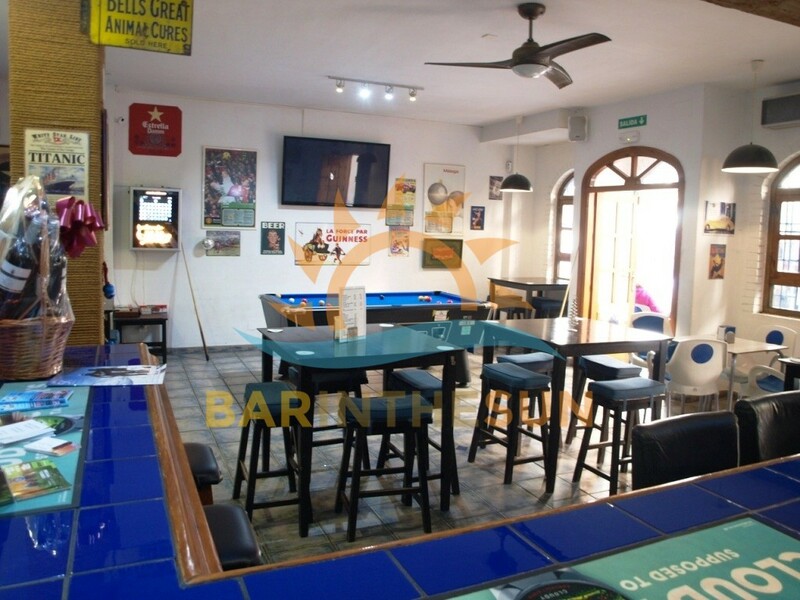 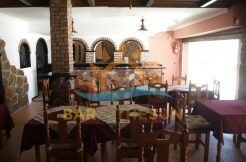 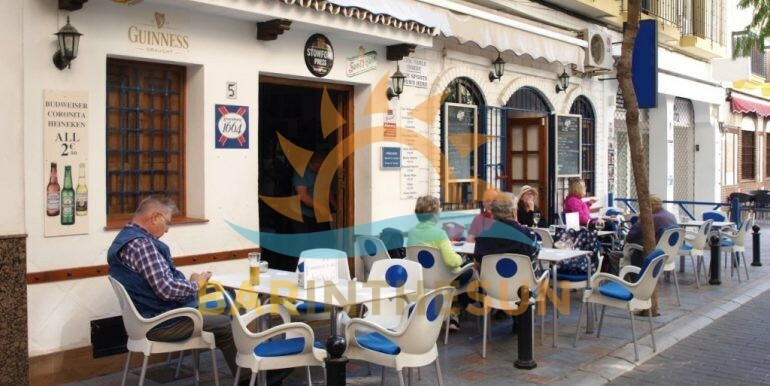 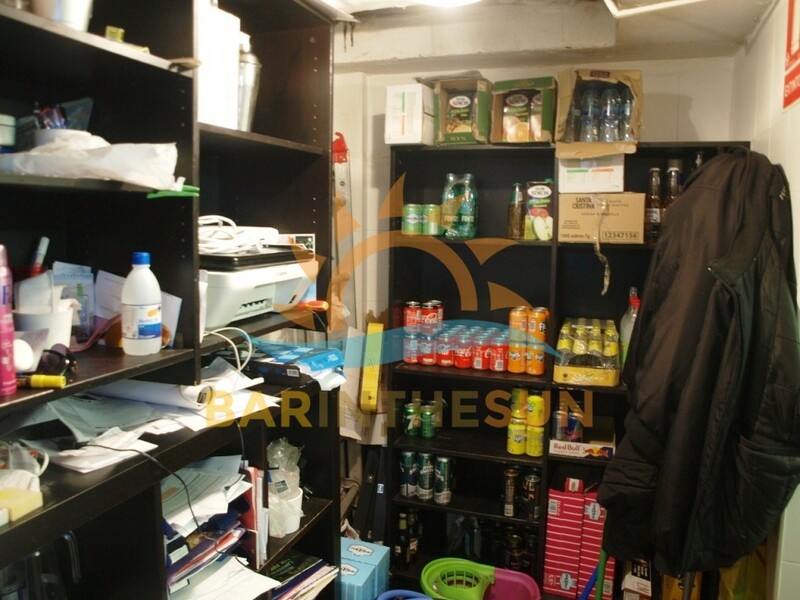 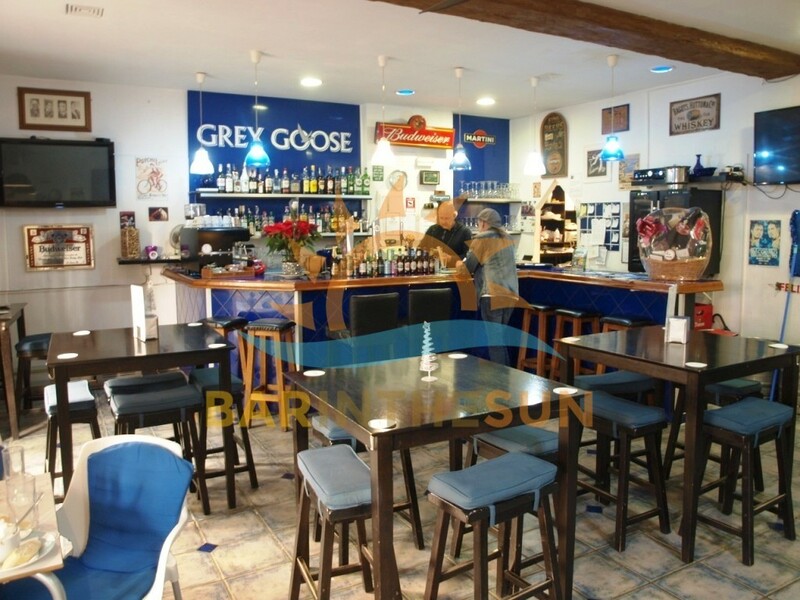 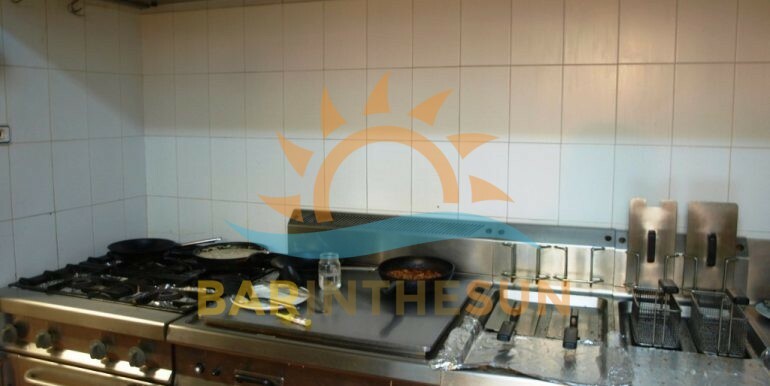 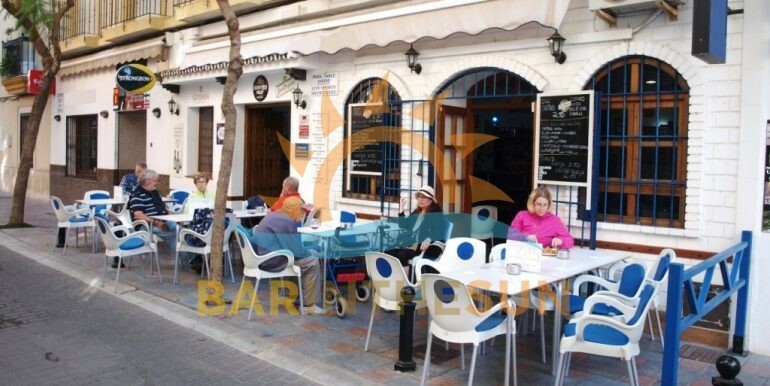 This fully established easily managed cafe sports bar will offer our clients a popular venue with a good trading location, the business has only just recently been reduced in price by 5,000 Euros to attract a quick sale, this established café sports bar is situated on one of the most frequented and busy trading streets in the area of Los Boliches which is adjacent to the holiday resort and coastal town of Fuengirola, this busy popular area is frequented by the locals, multi national residents and ever present tourists sector, due to the sought after location of this café sports bar new owners should and expect not just a busy summer season but also a good all year round trade. 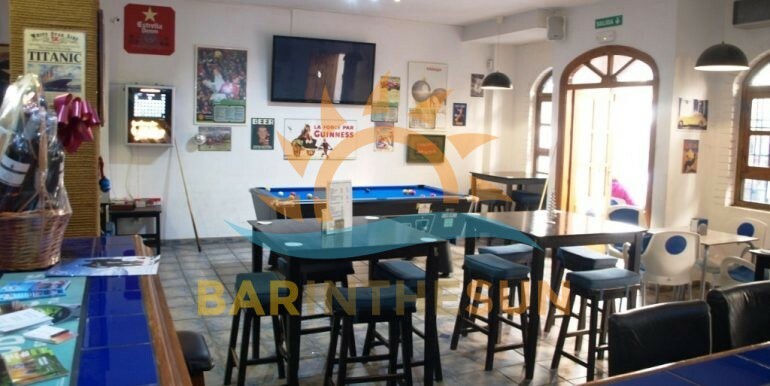 The interior of this café sports bar is inviting to all who visit, let’s start with the spacious bar area of approximately 110 m2 with seating for around 32 plus comfortably, the 4 plasma TV. 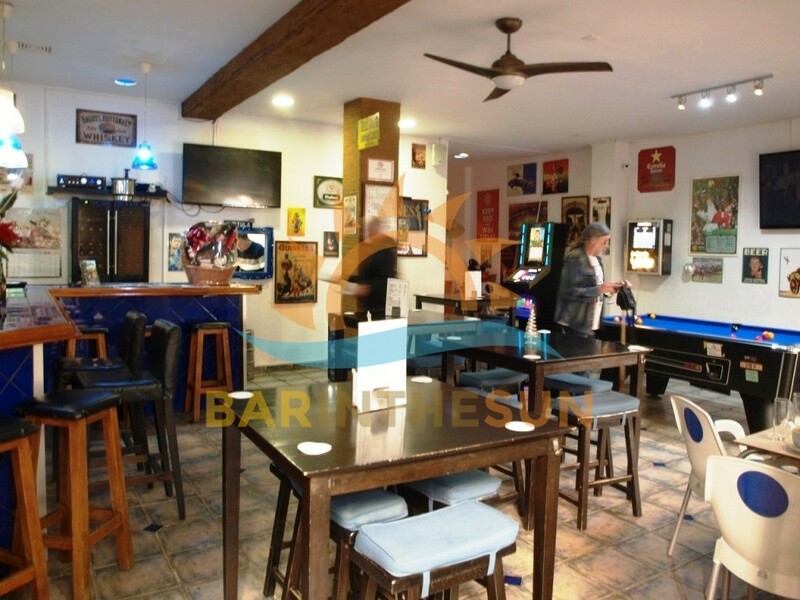 hanging on different walls yet not intrusive for those not interested in football or the usual sporting events, behind the bar area is matching shelves with a good display of local and international wines, spirits and beverages, at the end of the L shaped bar is a zone for doing cocktails which has become very popular, there is simply lots of space for working and serving, the total ambience of the interior is warm inviting and relaxing, once a customer always a customer seems to be the normal with the clientele who visit this established café sports bar, please browse through the varied selection of pictures we have included to help gain an insight of the current style and layout of the interior, this café sports bar is perfect for a family or working partnership to own and run. 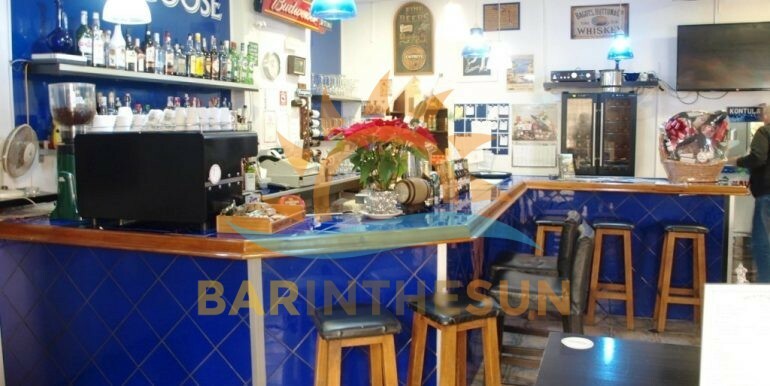 The separate kitchen area of this popular café sports bar comes fully fitted with commercial catering appliances and is equipped to cater for most styles of cuisine, the current owner offers a varied selection of tasty snacks and main meals, lots of scope and potential for new owners to introduce their own style of catering from this modern bright kitchen. 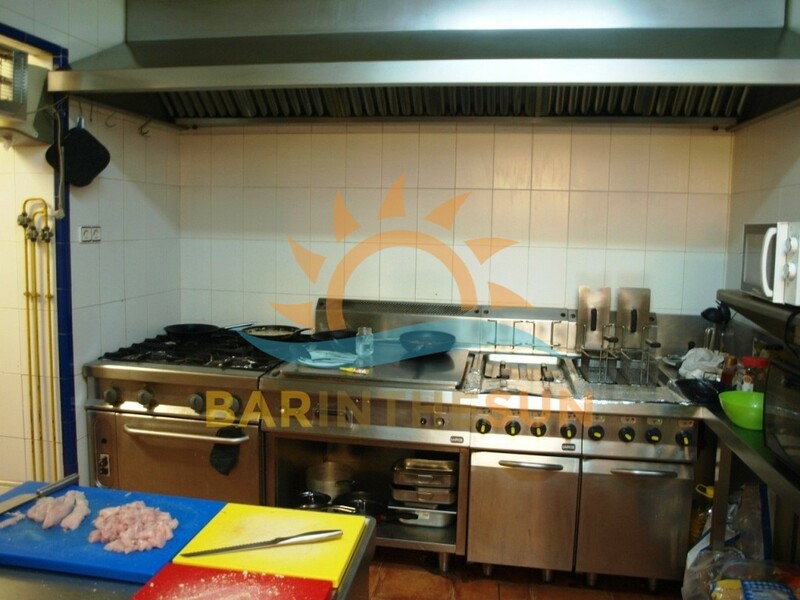 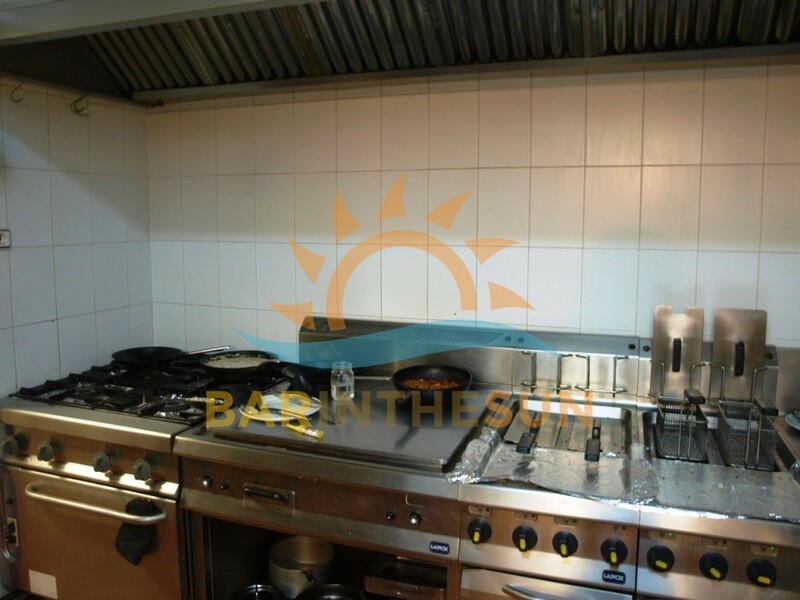 Importantly this modern kitchen facility does comply with the latest licensing laws and regulations required by establishments that cater with food to the public sector. 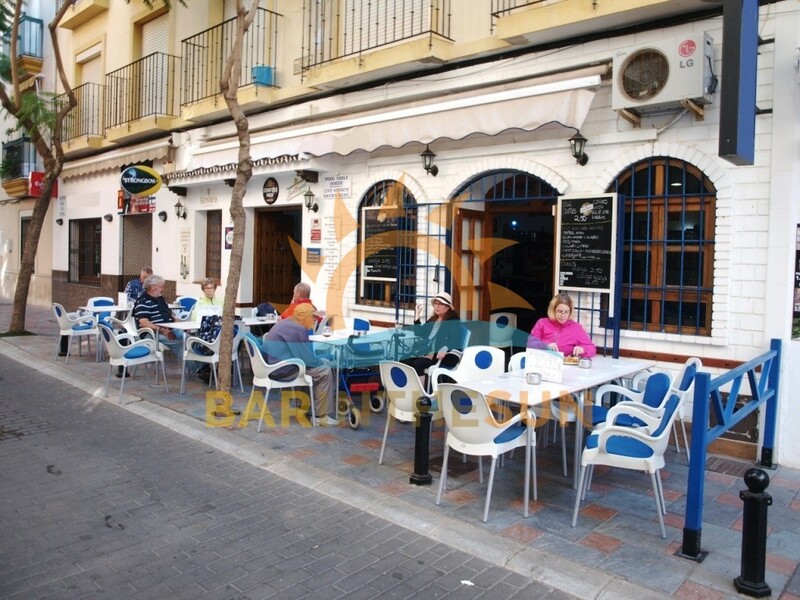 The exterior terrace area of this café sports bar is approximately 25 m2 with seating for around 24 comfortably, this valuable terrace area enjoys a high flow of pedestrian footfall from early morning until late in the evening and is perfect for clientele to sit back and relax with their favourite tipple or select a meal from the popular menu, the terrace is perfect for customers to dine el fresco during the long hot summer evenings.